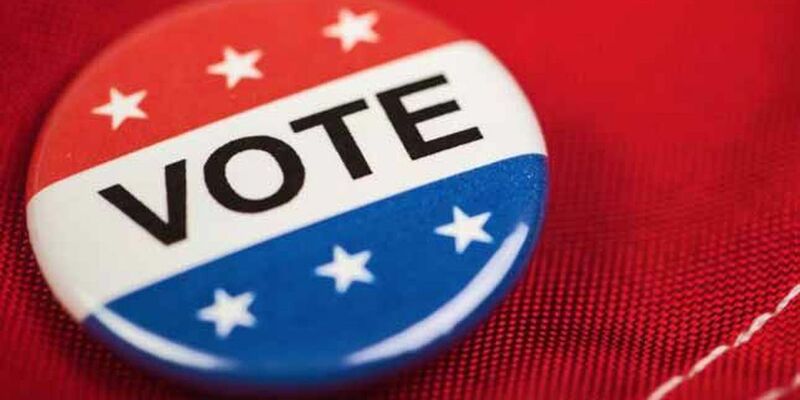 (WAFF) - Election Day a little less than year away, however, today is the deadline for those qualifying to run for office in November 2016. All declaration of candidacy forms for both the Democratic and Republican parties must be turned by 5 p.m. Friday. Republican Senator Richard Shelby is up for reelection and so far he has one challenger within his party: John Martin. Huntsville's Reginald Hill announced he'll seek the same seat, running on the Democratic ticket. As for the 5th Congressional District, incumbent Mo Brooks is the only member of the GOP contending for the seat. Will Boyd, Jr., of Florence, has entered his named as the Democratic challenger for the House seat. There are also a number of seats up in the Alabama Supreme Court and on the state board of education. Today's deadline also applies to those who want to be delegates during next year's national conventions and also for those who want to run for any other federal, state or county offices. Click here for more information and candidate declaration forms for both the Democratic and Republican parties.